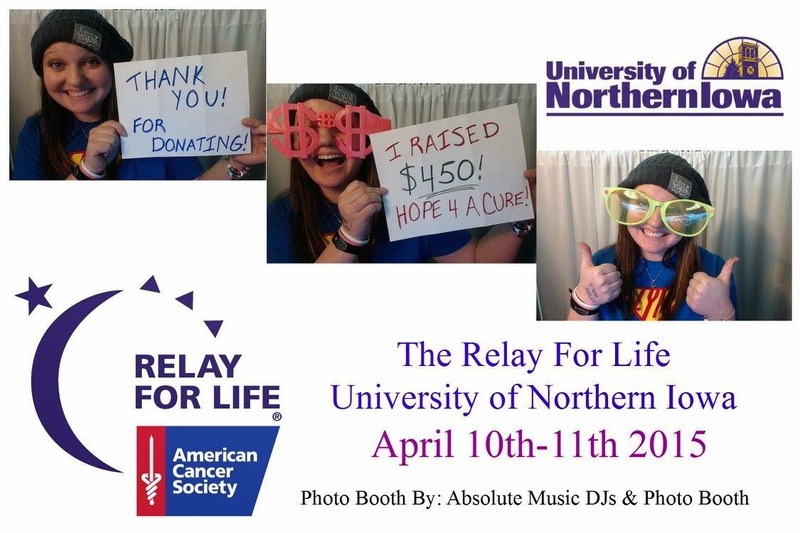 Thank You for Donating to Relay for Life! I'm so excited to share with everyone that not only did I reach my goal of raising $100 for Relay for Life, but I completely surpassed it. I was going to blog about this right after the event, but people kept donating for weeks after! Just this week my Mom called and said that one of our family friends dropped off $20 at the farm for Relay for Life. How awesome is that? Rick Prohaska, Bev Wilhite, Randy Fangman, Grandma Johnson, Mom & Dad, Barry & Gretchen McGahuey, Marlene Walters, Jean Zigmant, Wendy & Clint Jensen, Tiffany Siebel, Kay Craig, Tammy Johnson, Mary Johnson, Morgan Ruter, Sarah Hansen, Madison McKone, Tyler Olson, Holly O'Brien, Jennifer Hedrick, Cole Nedved, Lauren Prohaska, Vicki Noble, Micki Noble, and Travis Reid. 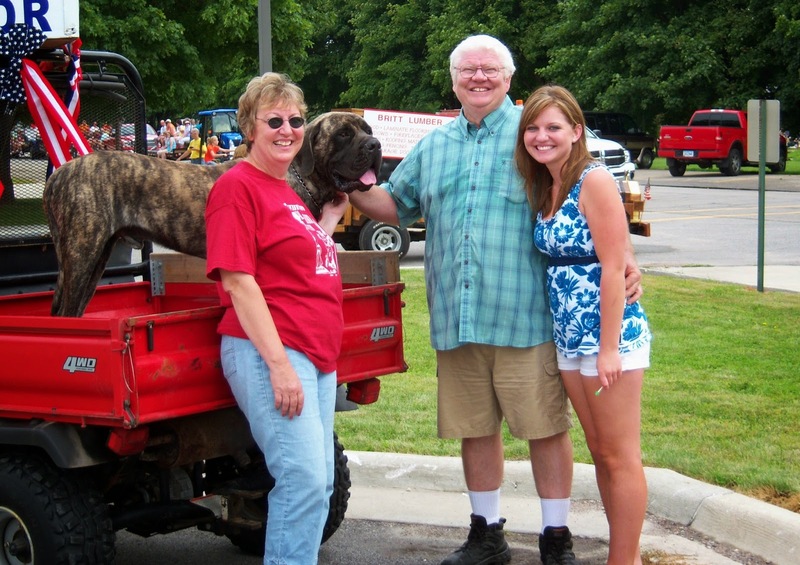 I also want to give a big shout out to my Uncle Lee and Bill Colwell Ford of Hudson for each donating $100. They went above and beyond and I'm so grateful. Along with personally raising $530, my Love Your Melon team raised over $1,300 for the American Cancer Society. We were also able to personally hand out 40 Love Your Melon hats to cancer survivors and their caregivers. Overall, it was a great night for the American Cancer Society and for the UNI Love Your Melon Campus Crew! I'm so proud to have been involved with both organizations so that hopefully someday we can cure cancer! 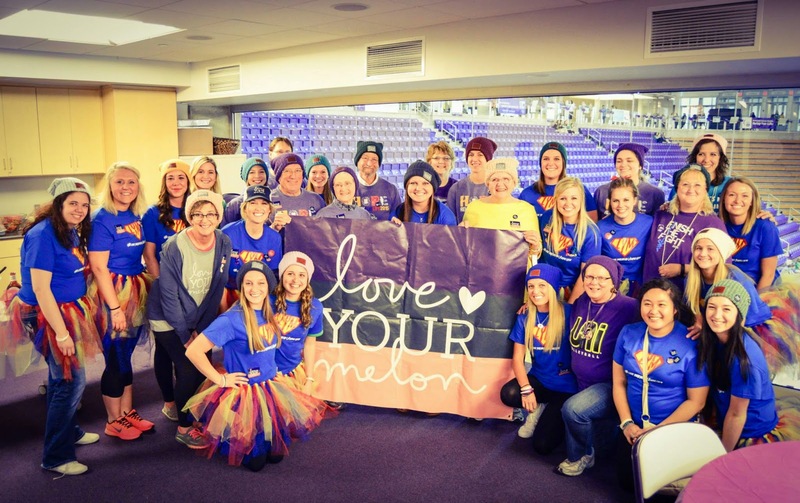 Handing out Love Your Melon hats to cancer survivors & caregivers at the UNI Relay for Life! "Oh, You're An Only Child?" Just me being an only child. 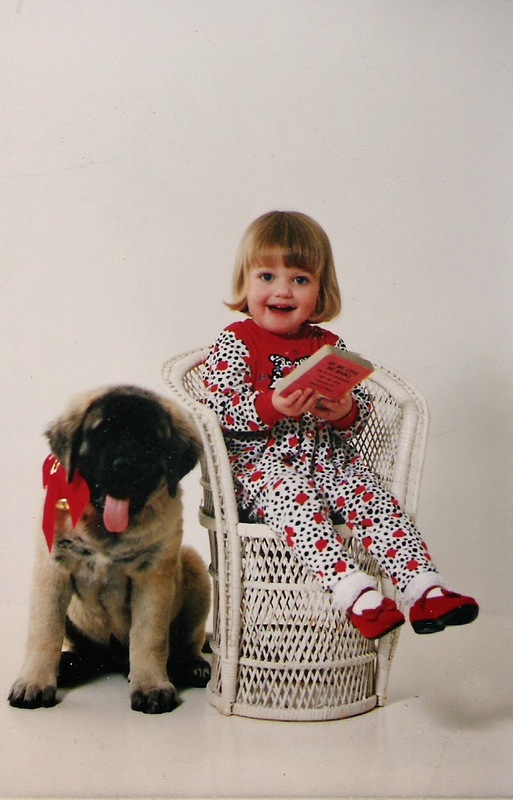 Since today is National Only Child Day, I figured this would be a great time to blog about the stereotypes and the awesomeness of being an only child. Since the beginning of my life I've been an only child. My parents had trouble conceiving and actually gave up and then my Mom got prego with me. This is why I like to refer to myself as the “miracle child.” Just kidding, but seriously. To be honest, being an only child was never an issue for me and I've never understood the stereotype associated with it. The only time in life it ever bothered me was when I told other people that I was an only child. That look goes back to society’s fear of being alone. Dun-Dun-Duhhh. Yes, I said it. People are afraid of being alone. It’s why millions of dollars are spent on dating, weddings, and love in general. Or why websites like match.com even exist in the first place. Don’t get me wrong I have nothing against relationships and getting married, I’m in a relationship right now. But I know too many people who just go from relationship to relationship because they’re trying to find their soul mate to complete them. But why do we have to have another person in our life to feel complete? Or people who stay in bad, unhealthy relationships because they don’t want to be alone. I know I’m getting a little off topic, but my point is that I've never been afraid of being alone…..and I attribute this to being an only child. My evil parents who made me an only child. I've never been afraid of sitting in a restaurant by myself or going to the movies by myself. I've done both of these activities multiple times and I think I’m a better person for it. I guess the word I’m looking to describe myself is independent. I think because I grew up as an only child I’m extremely independent. Growing up on a farm as an only child I had to be creative and think of things to keep myself busy. I have never been the type to “get bored.” I was either outside, reading, or playing with my toys. 1. Spoiled. You have no idea how many times people just assumed that I was a spoiled brat because I’m an only child, which is really quite rude. I’m not going to lie and say I didn't get awesome presents growing up, but my parents were also able to teach me the fine line between a want and a need. Was I fortunate to have nice things? Yes, but so did a lot of other kids in my school. So I don't feel bad about it. 3. Social Skills. For some reason people assume that only children have a hard time communicating or they’re introverts. I’m the complete opposite. Talking has never been a problem for me. My sixth grade teacher once told my Mom I was the social butterfly of the class. Why do you think I’m majoring in communications? Happy #NationalOnlyChildDay to all the kids out there with no brothers and sisters! The few, the proud, and the extremely attractive! Visit Whitney Johnson's profile on Pinterest.